Technological advancements in cancer treatments such as chemotherapy and rising investment in cancer care are reducing the number of cancer deaths worldwide. Cancer is a leading cause of death worldwide. According to the World Health Organization (WHO) report, cancer is the second leading cause of death worldwide, and it was responsible for an estimated 9.6 million deaths in 2018. Increasing consumption of tobacco and alcohol, and rising geriatric population base play an important role in surging the cancer incidence rates. According to the Global Burden of Disease 2015 study, tobacco use is the most important risk factor for cancer and is responsible for around 22% of cancer deaths worldwide. Moreover, with the rising incidence of cancer the demand for its treatment is also increasing eventually driving the chemotherapy devices market growth. According to the National Cancer Institute (NCI), in 2016, an estimated 15.5 million cancer survivors were reported in the U.S. and the number is expected to increase to 20.3 million by 2026. 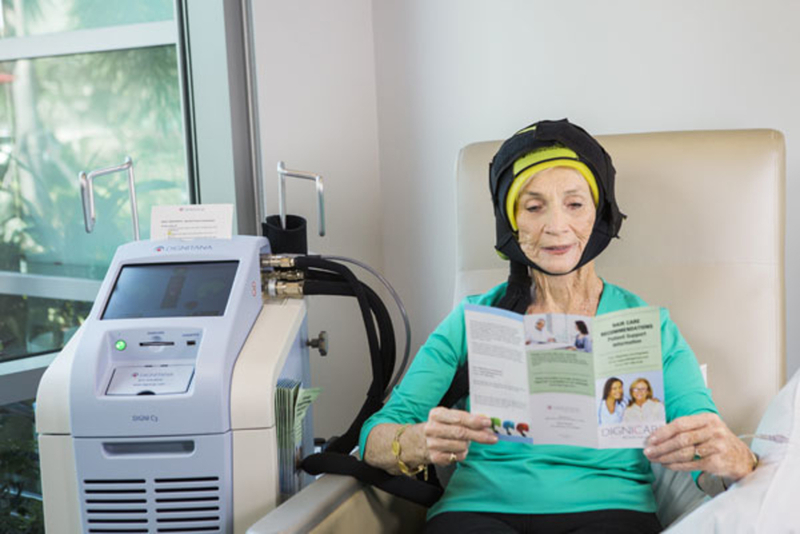 Chemotherapy devices can cause some level of discomfort to patients. For instance, during insertion of a skin-tunnelled catheter or port, the needle or guide wire can scratch the top of the lung causing an air pocket. Sometimes there may be bruising at the site where the needle went into vein or there might be damage to an artery or nerve. Increasing incidences of different cancers worldwide is the major factor driving chemotherapy devices market growth. According to the World Health Organization (WHO), 2017, nearly 1 in 6 deaths occur due to cancer globally and around 70% of deaths from cancer occur in low- and middle-income economies. According to Breast Cancer Organization, in 2017, approximately 252,710 new cases of breast cancer were identified in the U.S., of which 63,410 cases were of non-invasive breast cancer. Moreover, increasing government and private funding coupled with rising disposable income is also projected to drive chemotherapy devices market growth. According to the National Cancer Institute 2016 report, an estimated national expenditures for cancer care in the U.S. in 2017, were US$ 147.3 billion. Costs are likely to increase over the forecast period, as the population ages and cancer prevalence increases. However, not all chemotherapy patient requires a venous access device. For some chemotherapy treatment plans, the inconvenience of implanting and accessing a VAD can outweigh the benefits.